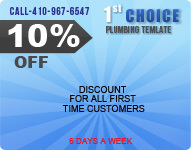 1st Choice Plumbing Inc. is a family owned and operated company serving Baltimore City, Baltimore County, and surrounding areas. 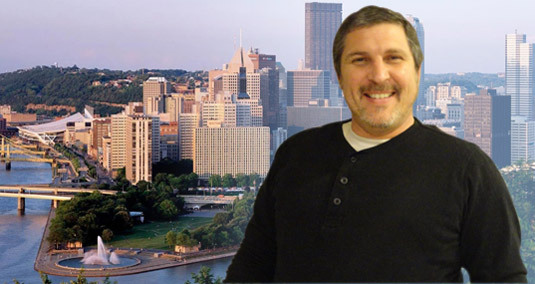 Alan Urszuy, the founder and owner, has been providing dedicated plumbing service to the Baltimore area for more than 20 years. He is joined by his wife, daughter, and helper plumbers to offer thorough and timely plumbing help to all their customers. For 15 of the last 20 years he was owner and Director of Rose plumbing and subsequently worked as a plumber and franchise owner for Mr. Rooter. He has been highly sought after for his expertise and integrity. His decision to open 1st Choice Plumbing grew out of a dedicated belief in customer education. Alan believes that clients have the right to understand how their plumbing system works, and to understand the service they are receiving, so they can best communicate their needs to their plumber. “Alan says” Our goal is to work personally with each of our clients and to design plumbing systems that meet their budgets and needs.